There are two ways ecommerce sellers can fulfill and ship orders to international customers. The first is cross-border international shipping, which ships goods warehoused in one country to another country, so shipments cross borders. The second is localizing international fulfillment, which stores goods within a certain country or region to minimize cross-border shipping. The international fulfillment option that’s best for your business depends on several factors. In this guide, we examine both international fulfillment methods and explore ways to make the process as simple and cost-effective as possible. 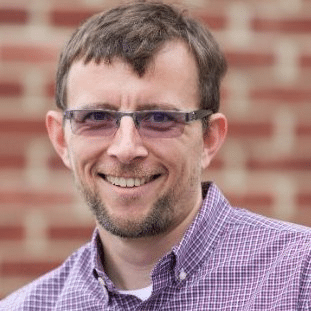 A good way to do that is to partner with a fulfillment company that already has an international delivery network in place, like FedEx Fulfillment. It handles all of your picking, packing, and shipping needs for both domestic and international sales, so you’re free to grow your business. Learn how FedEx Fulfillment can help you expand sales in the U.S. and overseas. First, we’ll take a quick look at your two international fulfillment options and some key export and import considerations. Cross-border fulfillment involves shipping orders from one country across borders to buyers in other countries. With cross-border international fulfillment, your inventory is not stored in the country that you’re shipping to. So, orders cross borders and go through customs and customers pay applicable delivery duties. For most small sellers shipping from one warehouse, cross-border fulfillment is the easiest and lowest-cost way to handle international fulfillment. Localized fulfillment involves stocking some or all of your inventory in warehouses within the countries or regions that you’re primarily shipping to. When you localize your international fulfillment, you store inventory in or near the country or region that you’re shipping to. This way, many orders don’t have to go through cross-border customs or be subject to delivery duties. It also reduces delivery costs and time in transit in most cases. Localized international fulfillment can be a very cost-effective way to handle international orders within specific global regions. Do I have to deal with any export or import taxes? Now we’ll explore both cross-border shipping and localized fulfillment in detail, plus examine ways to research market opportunities, taxes, restrictions, and regulations in the countries you want to ship to. For most small ecommerce sellers, cross-border shipping lets you manage inventory and shipping via your usual process. Cross-border is the easiest and quickest way for most small sellers to start shipping internationally. Here are four ways you can cost-effectively work international orders into your existing fulfillment workflow using cross-border shipping. If your shipping software supports customs forms, you can print needed documents from your usual system. If not, you can use carrier websites to get the job done, but doing so breaks up your usual workflow and adds staff time to complete the task. If that’s the case, you’ll need to accommodate this in your plan. The biggest “Pro” of this option is that it requires minimal setup and no integration with outside partners to launch. Once you allow your ecommerce platform to accept orders from international customers, you’re rolling. On the “Con” side, there’s a lot to learn to do it right. International shipping rates can be quite high, so you need to research carrier rates and delivery times for different international shipping methods. You also must understand how to correctly fill out customs forms, and ensure that ordered items adhere to destination countries’ regulations. You also need to have a policy for handling international returns. If you don’t want to add international shipping headaches to your workflow, you can tap cross-border shipping partners to handle all of the details. Here’s a look at what these companies do for you. Cross-border shipping services take all of the work, and much of the risk, of managing international sales off your shoulders. There are many players in this field, but top names like GlobalShopex and FedEx CrossBorder take over the entire international sales process for you. These partners handle everything from foreign payments through customs, delivery, and even returns on your behalf. 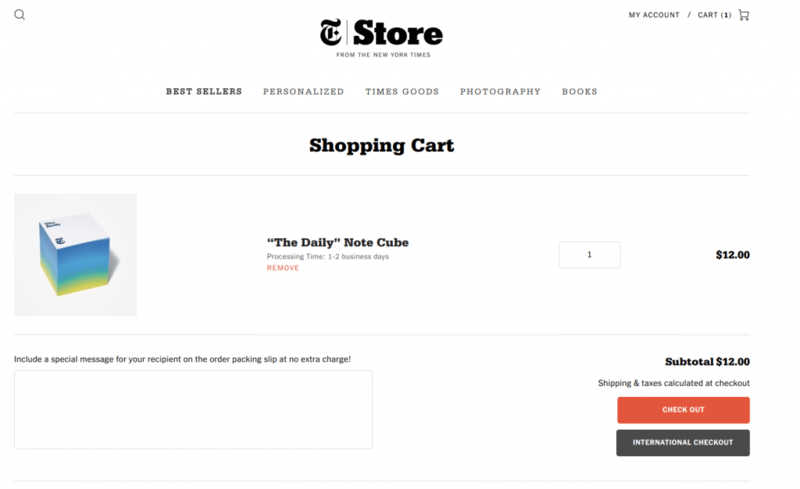 Your international customer completes their checkout on a page that’s localized to their country. They can even pay using their usual currency and payment methods, and the final total includes international shipping fees and applicable duties. 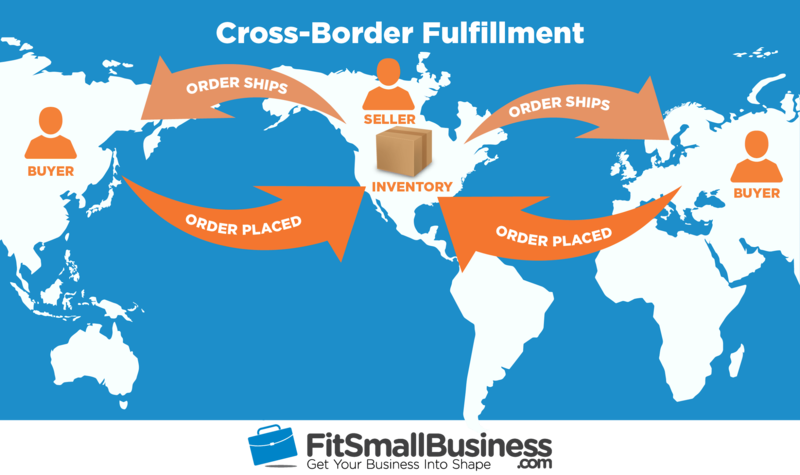 Your cross-border fulfillment partner then orders that item from your website and you ship it to their U.S. fulfillment location using your usual shipping methods. From there, your partner handles the overseas shipping, customs forms, final delivery, plus manages any returns on your behalf. Clearly, these partners take over time-consuming tasks like rate-shopping international shipments and handling customs forms, that’s a big “Pro” in itself. But another notable “Pro” is that cross-border fulfillment partners take on all of the risks of accepting overseas payments. Your partner is processing the payment, not you. So you won’t have to deal with international chargebacks and credit card fraud losses. You also don’t have country-specific data compliance worries, like the E.U.’s 2018 data security guidelines, since your partner collects and stores international customer data, not you. On the “Con” side are the costs that take a bite out of every international sale you make. 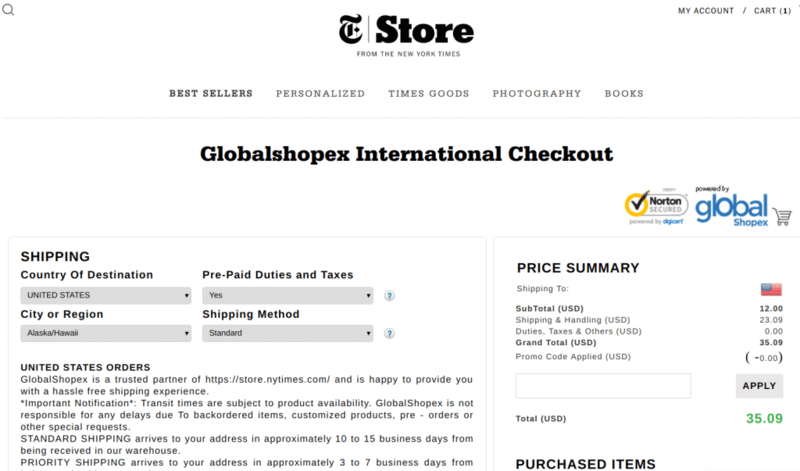 For example, GlobalShopex charges a 10 percent fee, based on your products’ total price on orders they process for you. But, that fee can be handled creatively to minimize your final cost. With a cross-border partner, you’re also handing over much of your international customers’ brand experiences to an outside company. If they meet expectations, that’s a plus for you. But if there are delivery issues or if international customers have unreasonable ideas about delivery times or costs, that can reflect badly on your brand. To keep this from becoming a “Con,” you should clearly display international delivery times, rates, taxes, and duties, and return policies on your website’s Customer Service and Shipping tabs to prevent misunderstandings. If you already outsource your U.S. order fulfillment or are considering it, your fulfillment provider can likely help you cost-effectively expand into cross-border sales. Some already have international shipping processing built into their workflow. Others already partner with cross-border fulfillment companies, like those covered above, to bring this service to their customers. 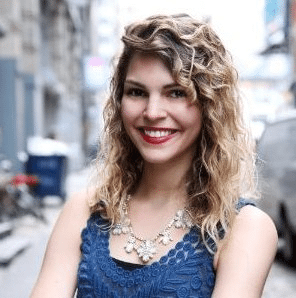 If your fulfillment partner doesn’t offer international fulfillment via either method, you can still enable it yourself and not interrupt their existing workflow. Just as we covered above, you can partner with a cross-border fulfillment company to handle your international checkout and overseas shipping. This in no way interferes with your usual fulfillment company’s workflow. Your cross-border partner enables the International Checkout on your website. When an international order is placed, your cross-border fulfillment partner enters it to be sent to their U.S. location. This order is processed and shipped as usual by your regular U.S. fulfillment company, no special steps or procedure needed. When that order arrives at your cross-border partner’s location, they handle the customs and international shipping portion. The major “Pro” of pairing your usual fulfillment company with a cross-border fulfillment partner is that everything is hands-off for you. Orders process and ship from your fulfillment company as usual, and the ones intended for international customers ship directly to your cross-border partner with no extra fuss. The biggest “Con” is added costs. You’re already paying an order fulfillment company to pick, pack, and ship your order. Adding the cross-border partner’s cost takes another bite out of each international order’s profit. But if your margins can absorb the added fulfillment fee, then expanding internationally using a combination of domestic and cross-border fulfillment providers can be profitable. 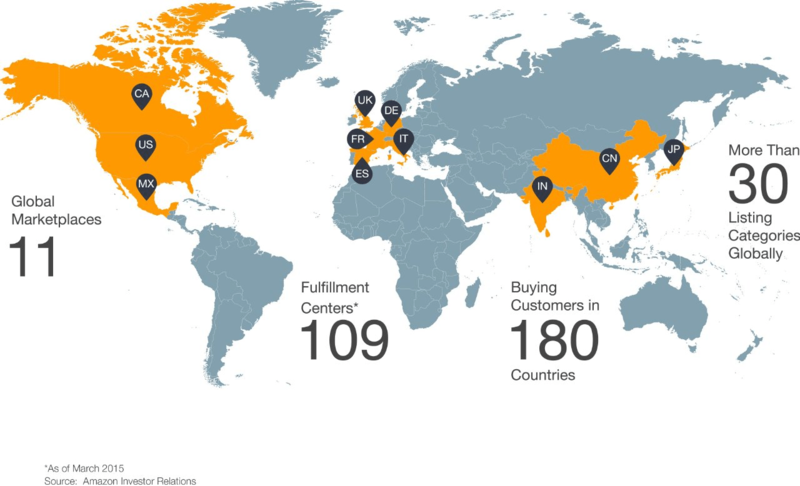 If you’re an Amazon seller, expanding globally is quite simple. All you have to do is make your existing product listings available globally from your domestic Amazon account. Of course, you can ship orders yourself using the in-house fulfillment method discussed earlier. But for most sellers, Fulfillment by Amazon’s FBA Export program is as turnkey as it gets. You send your stock to Amazon FBA and FBA Export handles your international orders seamlessly, including any international customer service issues and returns. FBA even gauges where your orders originate and will allocate your stock across their warehouse network to provide the fastest shipping on both domestic and international orders. The “Pros” of tapping Amazon FBA include the millions of loyal buyers you can access through their global marketplace, the turnkey service that FBA provides, and being Prime-eligible in applicable markets. “Cons” are the costs. Selling on Amazon is not cheap. Amazon seller fees take an average 15 percent to 20 percent cut from each sale, and that’s before your FBA fees. Amazon isn’t right for sellers with narrow profit margins, but if you have margins that can absorb the fees, Amazon and FBA Export can quickly kick-start your global expansion. So that covers four ways that cross-border shipping lets you fulfill international orders with little to no upfront costs, minimal setup, and little change to your existing procedures. If you think you have a market overseas, there’s little to keep you from testing the waters. Now let’s look at ways you can actually store your inventory in other countries to take care of local and regional fulfillment needs faster and more cost-effectively. Localized fulfillment means you’re storing inventory in warehouses in or near the countries that you ship to most often. 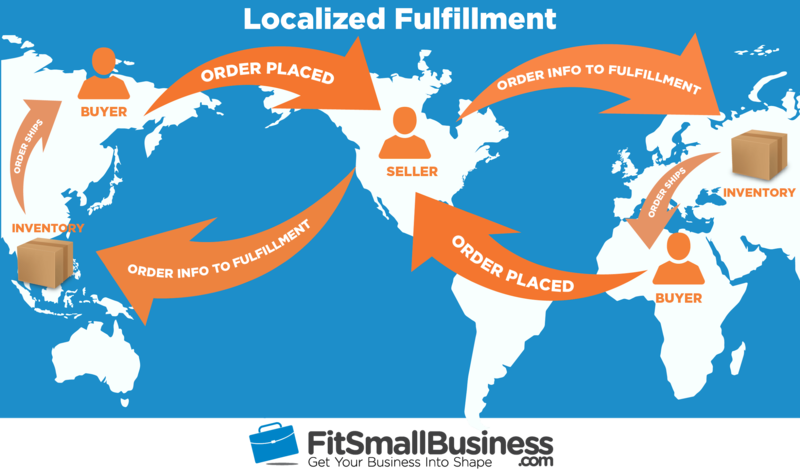 Localized fulfillment works much the same way that domestic order fulfillment works: you send inventory to your localized fulfillment partner, they store it, and process, pack, and ship your orders to customers. It’s just all happens in another country. Fulfillment companies with international networks provide a way for businesses to stock goods in one or more regional warehouses overseas. Typically, international fulfillment companies are best-suited for high-volume businesses that can spread the cost of these advanced logistics needs over huge inventories and large numbers of orders. Of course, Amazon also helps sellers expand internationally with their global fulfillment network, which we’ll explore next. First, you can target your product listings specifically to buyers in those markets. This allows you to localize listings based on regional languages, trends, product demand, restrictions, taboos, and more. Second, you can store your products in Amazon’s global FBA warehouses to shorten delivery times, reduce shipping costs, and remove or lessen delivery duty burdens on your customers. Many Amazon sellers first test the waters in overseas markets using FBA Export, which we covered in the previous section. 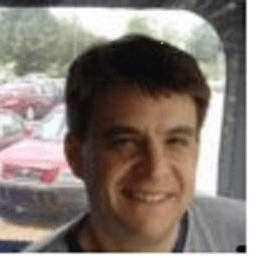 Then, they move their hot-selling products into targeted marketplaces using Amazon FBA’s Global networks. If you’re manufacturing good overseas and have demand both domestically and internationally, you can stock some inventory in or near the country of manufacture and fulfill orders from there. This can save you both import duties and inbound shipping costs. FloShip is a major player in this arena for products manufactured in China. Plus, you can tap your manufacturer for leads on fulfillment centers in their region. Chances are, they have some contacts and recommendations. Some might even handle it all for you if you ask. So that wraps up the main ways you can store your inventory overseas to better-handle fulfillment for international orders. Now let’s look at ways you can enter these markets successfully. Fulfillment logistics are a major factor in your international expansion, but it’s far from the only consideration. On a small scale, you can certainly start accepting international orders once you have fulfillment set up. But to really capitalize on international markets, you’ll have to understand what overseas shoppers want, and how to get them to buy your products. Language — To really connect with overseas customers, your product descriptions need to speak their language. Sellers should recognize that having an online storefront means they can begin selling internationally right now. You can immediately use IP addresses to change currency for site visitors and set shipping rules that show the correct price for international buyers. I recommend all online sellers go ahead and set that up and begin testing the international waters. So Where do You Find this Localized Information? Whether you sell on Amazon or not, you can use their Global Selling Guidance to pinpoint many of these localization issues as you start to sell online. There, you can also find excellent details on Taxes & Regulations for their global marketplaces to help you understand data and privacy compliance issues as you enter new markets. The U.S. government also has many excellent and free resources to tap. 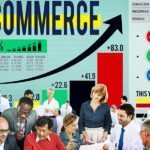 The U.S. Commercial Service’s eCommerce Export Resource Center provides international ecommerce market research, video how-to’s that guide you through the process, strategy planning, and more. And to dive deep into localized B2C sales trends, product research, and consumer growth statistics worldwide look no further than PayPal. Its free PayPal PassPort global market intelligence portal provides a wealth of up-to-date insights on the global consumer economy. Plus, you’ll find detailed data on localization strategies, purchase trigger research on international buyers, and much more. It even walks you through a step-by-step process to take your products to global markets. 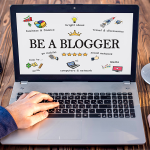 If you already have a website or sell on Amazon, or other major marketplaces, accepting sales from international customers is a simple process. Getting orders to them is another issue and there are many routes you can take to get the job done. You can tackle international shipping yourself or through your existing fulfillment partners. Or you can let cross-border fulfillment specialists carry the load. After you’ve tested the waters, done your localization homework, and are seeing international sales volumes increase, you can look to localized fulfillment options to put your products closer to your international buyers. Amazon is a major player in this arena, but there are plenty of international and regional fulfillment opportunities to explore. Do you sell internationally through your own website, on Amazon, or on targeted international marketplaces? How do you handle your inventory, fulfillment, and localization challenges? We’d love to hear how you get the job done in the comments below.